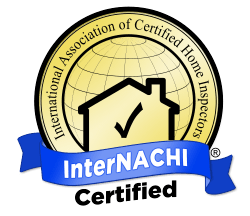 The Certified Master Inspector designation is the top professional designation offered by InterNACHI and is only awarded to qualifying inspectors who have demonstrated the highest level of competency, field experience, education and ethics. 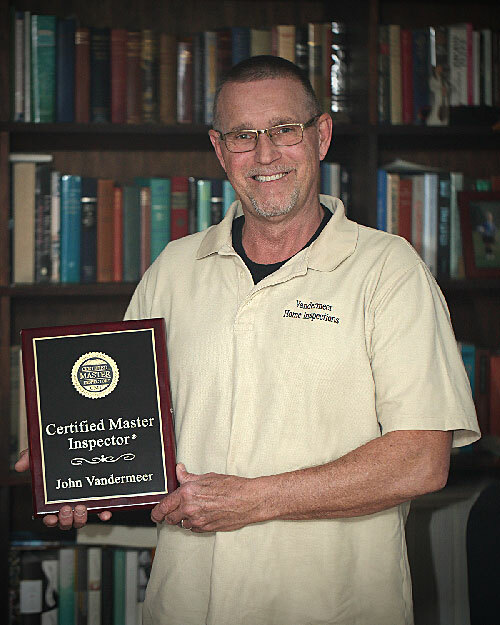 John Vandermeer is a Certified Master Inspector and is a graduate of the Carson Dunlop Home Inspection College. He has also been trained and is qualified for WETT inspections. He has been involved in the maintenance and repair of apartment buildings, houses and commercial buildings for over 20 years. Don’t gamble when choosing a Home Inspector, hire a Certified Master Inspector! Free consultation for as long as you own the home. Home inspections for a house up to 3000 sq/ft: $450, taxes in. WETT inspections: $250, taxes in. Serving Temiskaming Shores, New Liskeard, Haileybury, Cobalt, Temagami, Earlton, Englehart, Elk Lake and Kirkland Lake areas.